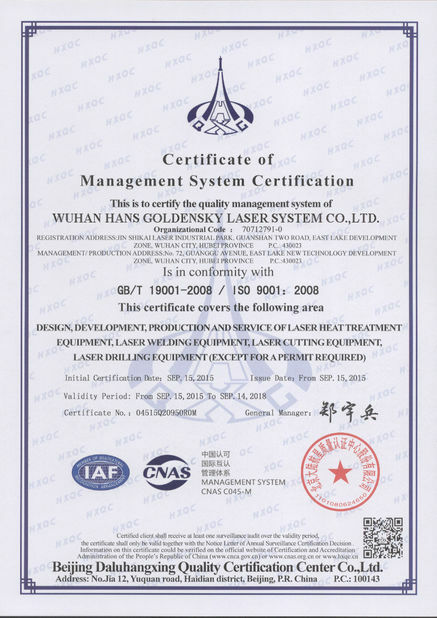 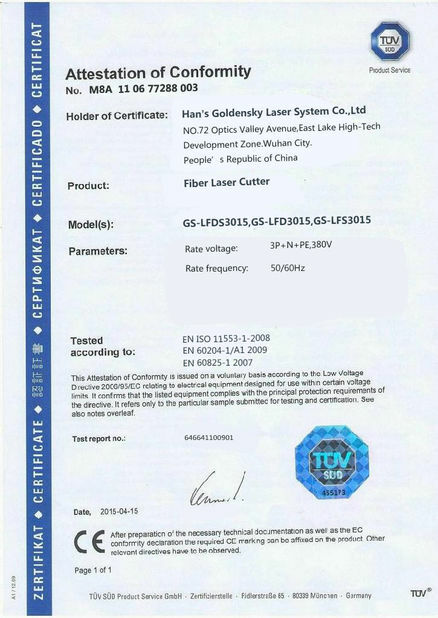 GS-LFD3015 1000 watts fiber laser cutting machine consists of fiber laser (including laser power, chiller, transmission fiber, laser indicating system, etc. 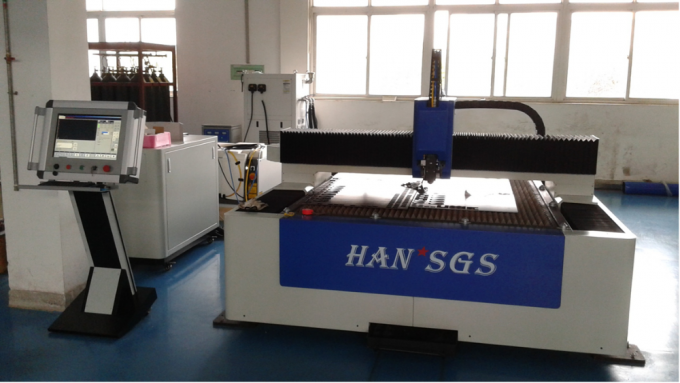 ), laser cutting head, the host system (including the bed, cast aluminum beams, Z axle box), control system, Shaft auxiliary gas system, dust removal system, slag discharge system and other components. 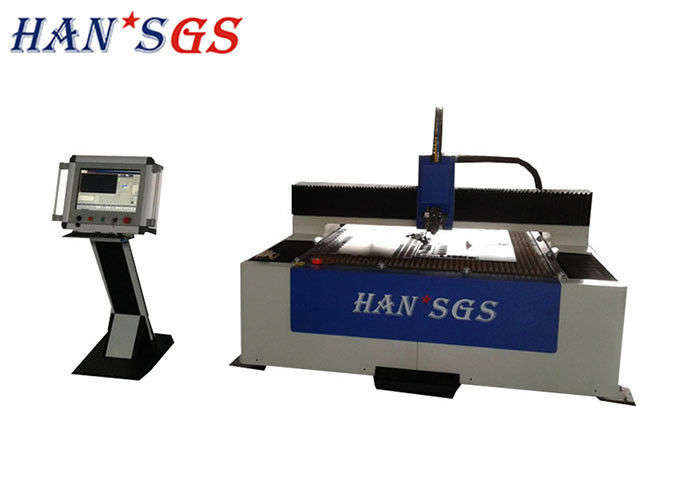 HANS GS laser cutting machine uses the world's most advanced fiber laser, the United States AheadTechs CNC system, advanced design and manufacture of cutting machine tools, highly integrated laser cutting technology, precision machinery manufacturing, CNC technology in one of the CNC laser equipment, mainly for carbon steel, Stainless steel, spring steel, alloy steel, aluminum and other metal materials such as cutting and forming materials, with high speed, high precision, high efficiency, cost-effective and so on. 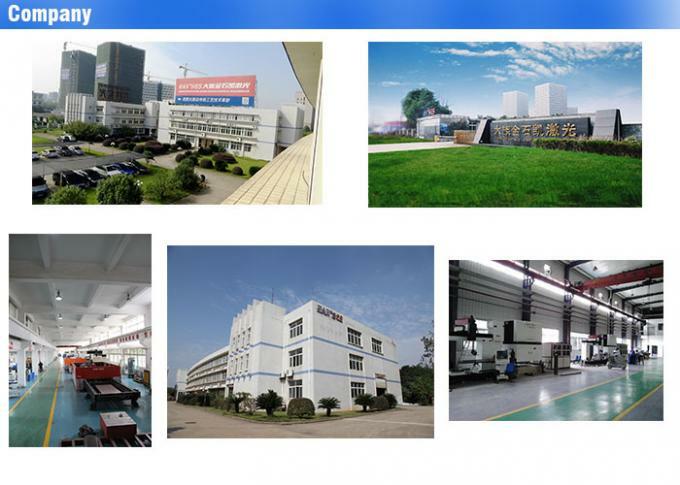 Widely used in aerospace, motorcycle manufacturing, engineering machinery, textile machinery, agricultural machinery, elevator manufacturing, automotive manufacturing, hardware manufacturing, IT and other industries of sheet metal cutting. 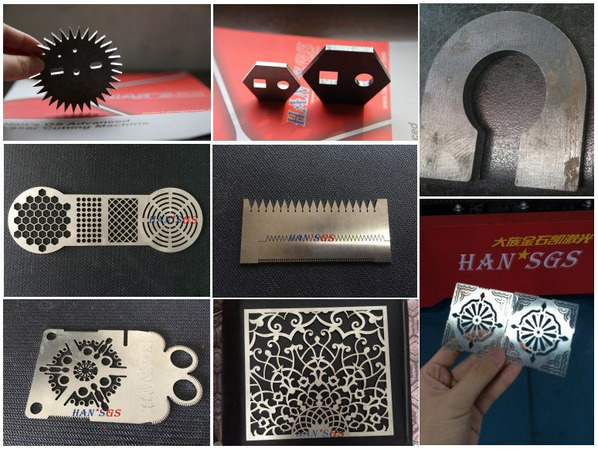 Laser cutting machine is my company's cutting machine product line in the best-selling products, the technology is mature and stable, smooth and elegant design of the article, the product cost-effective, favored by customers at home and abroad.